Register Today for the 2015 Trijicon® Shooting Challenge-Pros and Amateurs Alike Will Battle for the $50,000 Grand Prize! Wixom, MI — Trijicon, Inc., global provider of innovative aiming solutions for the hunting, shooting, military and law enforcement markets, is pleased to announce open registration for the 2015 Trijicon Shooting Challenge! Think you’re a well-rounded competition shooter; do you have what it takes to compete across multiple firearms platforms? If so, the Trijicon Shooting Challenge is just the event for you! The world’s most challenging and unconventional shooting competition will descend upon the Rockcastle Shooting Center in Park City, KY on October 21-24, 2015. Professional and amateur shooters from around the world will be vying for the $50,000 first place cash prize. With a $25,000 second place prize, cash payouts of $5,000 to the Lady champion, $1,000 to the Junior champion, over $100,000 in match cash and event prize table totaling over an amazing $200,000, this will be one of the wealthiest shooting competitions in 2015! Confirmed Event Sponsors: Daniel Defense, Armalite, Kimber, FNH USA, Mossberg, Atlanta Arms, Black Hills Ammunition, Grey Ghost Precision, IWI, OTIS Technology, GEMTECH, BAE Systems, Georgia Optics, Commonwealth Ordnance and MOD ONE Firearms. 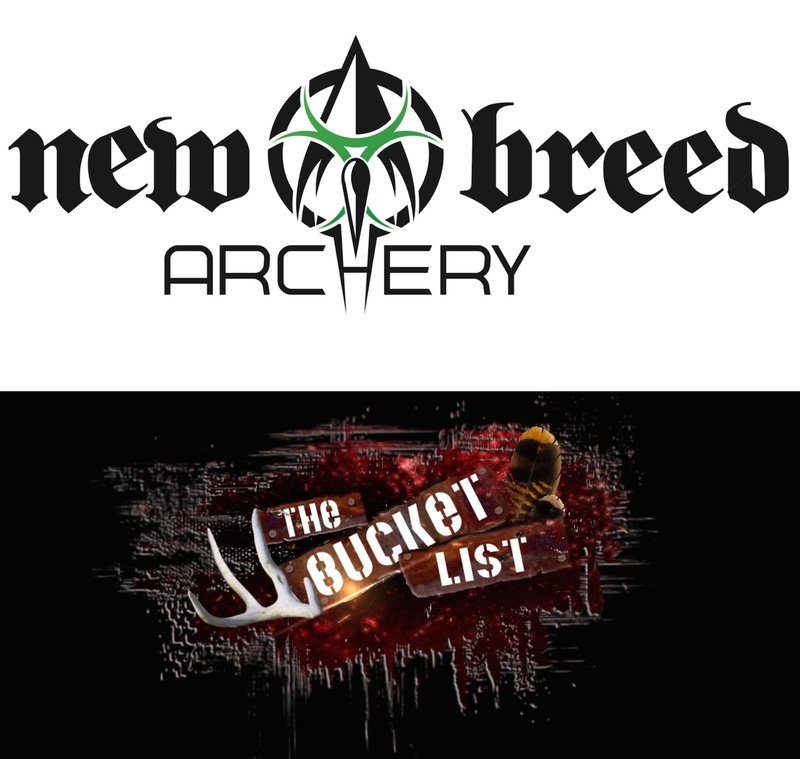 Former Client: New Breed Archery Partners with The Bucket List Outdoors-Season 4 Premieres Tonight at 8:30 P.M. EST! Fultondale, AL-New Breed Archery, innovators of industry-leading archery equipment, is pleased to announce their new sponsorship of the Bucket List Outdoors on the Pursuit Channel. The Bucket List crew will feature the Blade, Genetix and Seduction in their quest for North America’s most challenging game. Entering their 4th season on the Pursuit Channel, The Bucket List offers viewers a true reality-hunting experience. Full of real-world excitement, the Bucket List team battle extreme hunting conditions in search of all things that walk, crawl, swim or fly! Season 4 of The Bucket List premieres tonight on the Pursuit Channel; episodes will air Tuesday’s at 8:30 PM EST and Sunday’s at 7:00 AM & 12:00 PM EST. Follow The Bucket List Outdoors on Facebook and at http://thebucketlistoutdoorsshow.com. Join the #NEWBREEDNATION on Facebook, Instagram and Twitter to share your in the field moments with us! 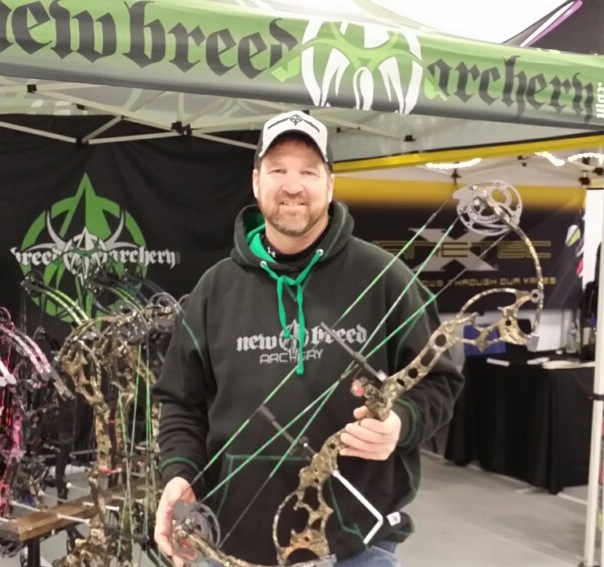 For more information on New Breed Archery and their complete line of New Breed Archery Products, contact New Breed Archery at (888) 363-3545 or visit www.newbreedarchery.com. Fultondale, AL- New Breed Archery, innovators of industry-leading archery equipment, is excited to announce their new sponsorship of Tex-Mex Outdoors on the Pursuit Channel. As a result of this exciting partnership, hosts Jim Miller and Brandon Archer will feature New Breed Archery products on their hit show while playing integral roles in upcoming New Breed branding and marketing initiatives. Having written for top industry publications and being featured on television since the 1980s, Jim Miller is a true veteran in the bowhunting community. Brandon Archer is a military veteran, thoroughly educated outdoorsman and relentless hunter; he is an authentic rising star within the industry. Based out of Kerrville, Texas, Tex-Mex Outdoors provides bowhunters and their families a truly educational and ethical experience through their hit show on the Pursuit Channel. Jim and Brandon will be featuring an array of New Breed bows on their show throughout the season, while focusing on the new Blade and legendary Genetix. Follow Tex-Mex Outdoors on Facebook and at www.texmexoutdoors.com. Fultondale, AL- New Breed Archery, innovators of industry-leading archery equipment, is excited to announce their new sponsorship of decorated competitive archery shooter, Larry Goza. Goza joins an elite list of competitive Pro-Staffers representing New Breed Archery for the 2015-2016 season. Larry began shooting archery in 1987, turning pro in 1999. With 5 world titles and numerous tournament victories, Goza is a top talent in the competitive archery community. A fellow Alabamian, Larry Goza participates in many competitive archery tournaments throughout the year for ASA, IBO, Buckmasters and the National Field Archery Association (NFAA). When Larry is not grinding it out on the professional circuit, he can be found hunting and fishing across the Southeast. Goza will exclusively use New Breed Archery bows throughout the 2015-2016 circuits, with the CYBORG being his tried-and-true bow of choice.